For what could be a limited time, or possibly a sign that something bigger and better is coming, B&H Photo is offering the Honor 8 for just $289, down $110 from its usual price of $399. Not only that, but the price also includes a bundled clear case, as well as a Doctor Strange Gift Box. For specs, the Honor 8 features a 5.2″ FHD display, Huawei-made HiSilicon Kirin 950 octa-core processor, 4GB of RAM, 32GB built-in storage, dual camera system on the backside, glass and metallic body, and rear-facing fingerprint reader. As detailed in my review, the Honor 8 is one of the better in-hand devices, with a compact feel and smooth exterior hardware. My only real complaint concerned the software, which is currently EMUI 4.1. On the upside, with EMUI 5.0 on the way soon (February), the experience on this device is only going to get better. 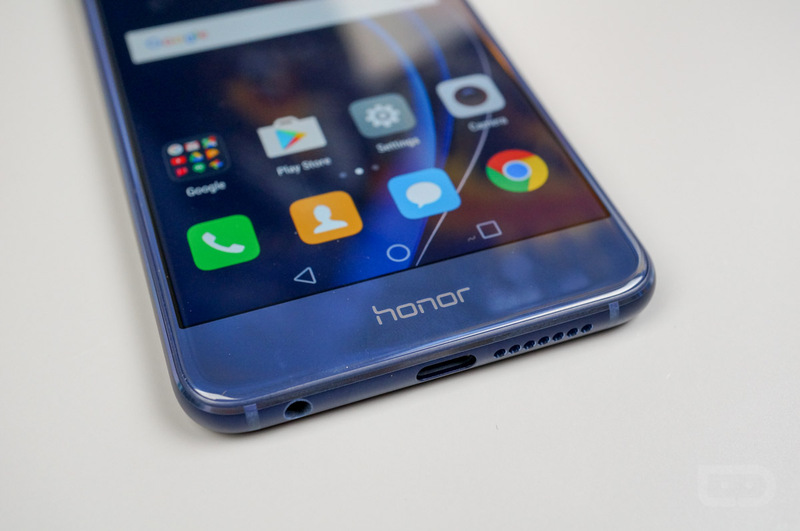 If you somehow missed it, check out our Honor 8 review. On top of the device you are getting at a discounted rate, B&H is also throwing in two other items: 1 clear case for those who want to protect their device, plus a “Doctor Strange Gift Box.” Inside this gift box, there are two Doctor Strange comic books, as well as a Doctor Strange case designed for the Honor 8. If you are the biggest Doctor Strange fan ever, you can’t go wrong here. A link to B&H Photo has been placed below.